Tanning Beds & Spray Tanning in Casper, WY! Make Your Skin Look Healthy and Beautiful STOP BY OUR TANNING SALON IN CASPER, WY TODAY If your summer tan is fading or you want to look your best for a special event, it's time to visit a tanning salon in Casper, WY. Come to Suntan USA to get a healthy glow your friends and family will envy. Choose from a selection of tanning beds designed to achieve different results for your skin. 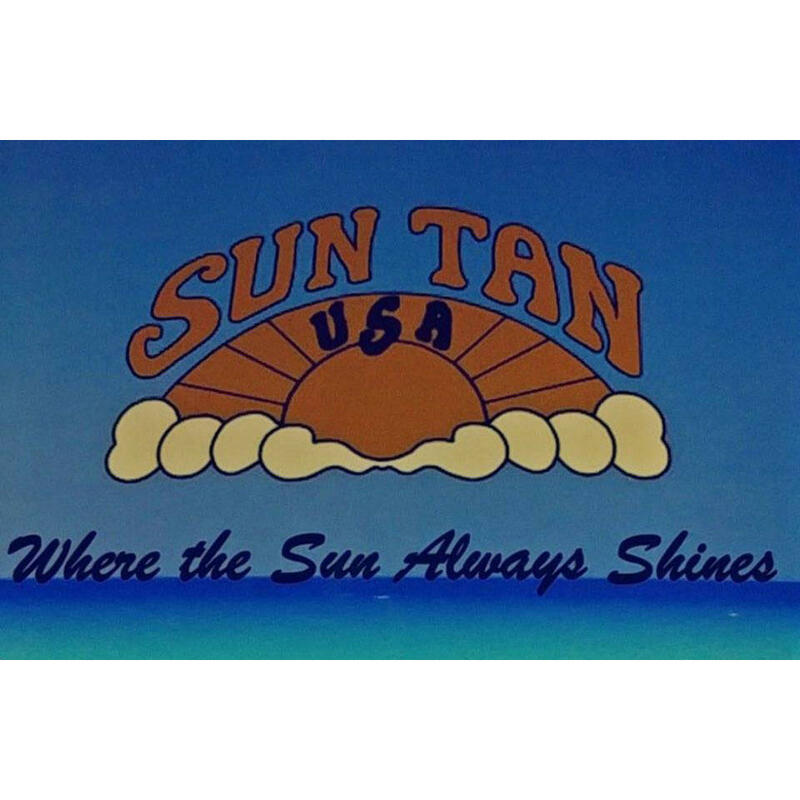 Currently there are no reviews for ' Suntan USA '.